Graham Harrell won't be going to the Arena League just yet. 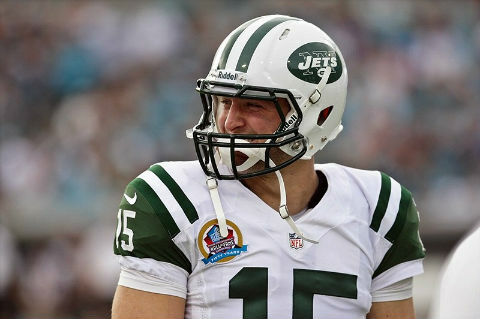 The New York Jets have signed the former Green Bay Packers backup quarterback. Should be fun. 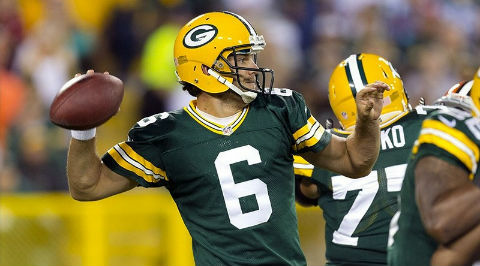 The Green Bay Packers have released quarterback Graham Harrell. Call it a mercy killing. That clears the way for Vince Young to be Aaron Rodgers' backup. We''ll call it what it was. 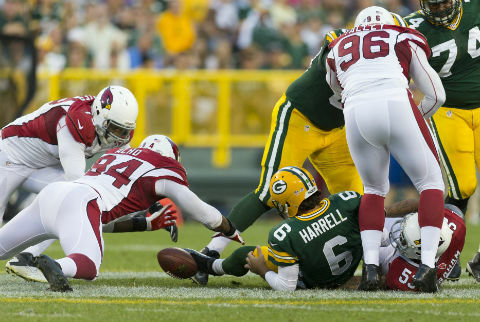 The Green Bay Packers sucked balls in dropping their preseason opener to the Arizona Cardinals and we're here to point fingers. 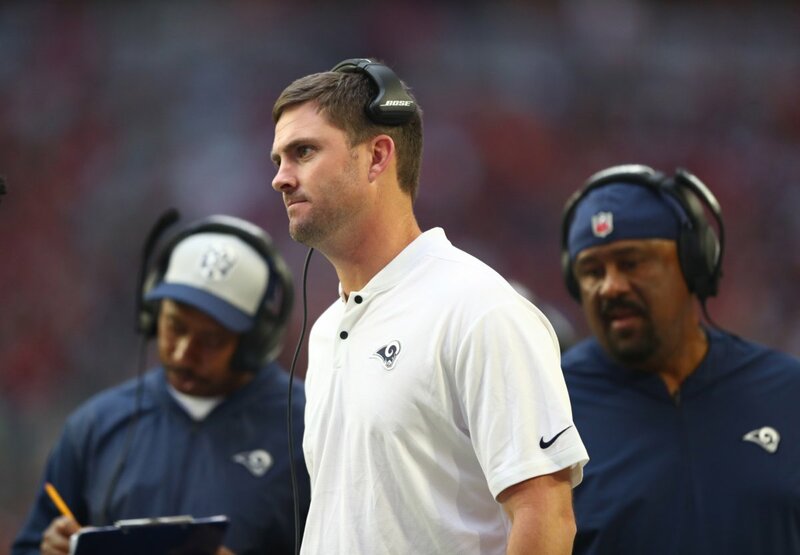 The Green Bay Packers appear to be uneasy about their backup quarterback situation. 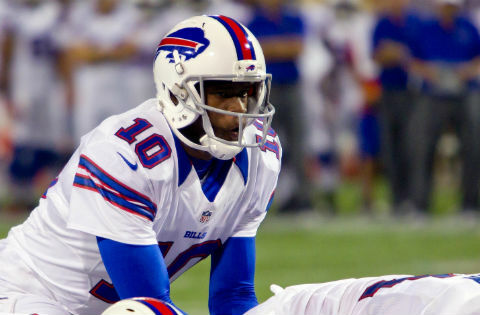 They're working out Vince Young, who hasn't played in over a year. 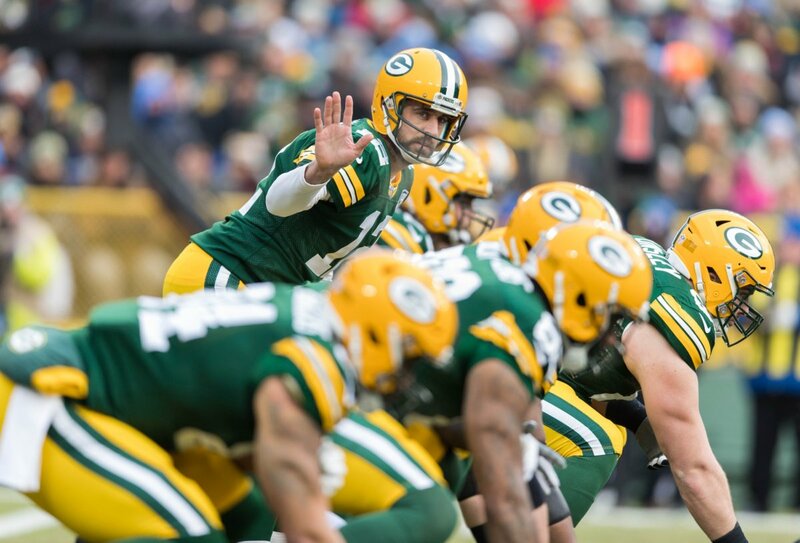 Are Graham Harrell's days as Aaron Rodgers' backup numbered? They might be. The Green Bay Packers are going to give more reps to B.J. Coleman this year. They're hyping backup quarterback Graham Harrell in Green Bay. 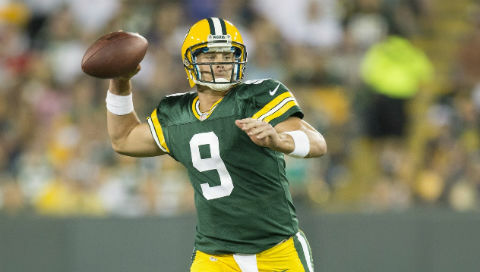 Starter Aaron Rodgers says Harrell is just like Matt Flynn in his last year in Green Bay. 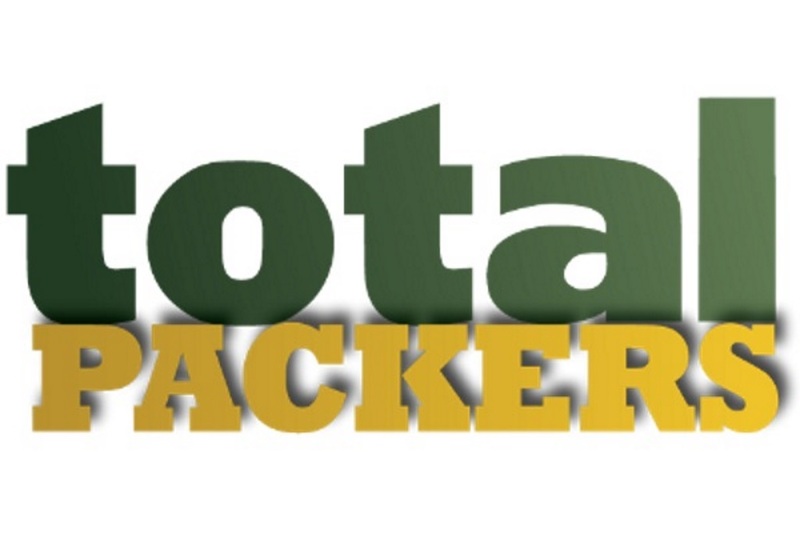 The Green Bay Packers are back to it. Here's what we've learned from this week's version of OTAs, including who's impressing and who's standing around. B.J. 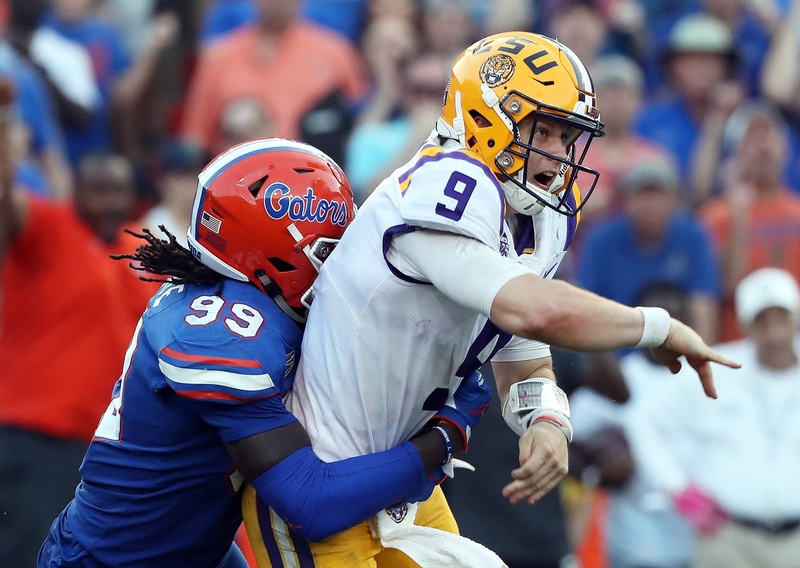 Coleman spent his rookie season on the Green Bay Packers practice squad, but he could end up being their backup quarterback this season. Hey Everyone, Colt McCoy is Available Again! 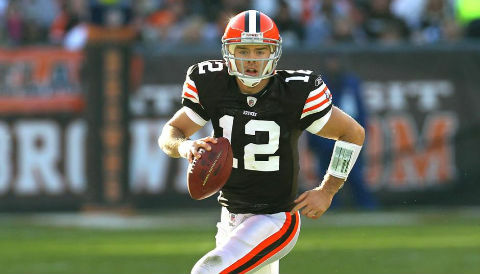 The Cleveland Browns will soon rid themselves of quarterback Colt McCoy. Shortly thereafter, he'll probably be a member of the Green Bay Packers. Feel the excitement! Tim Tebow joining the Green Bay Packers might sound like total insanity, but if Tebow wants to have an NFL career he might need someone like Mike McCarthy. Oh My God, Aaron Rodgers is Injured! Your worst nightmare is coming true! Aaron Rodgers is injured! 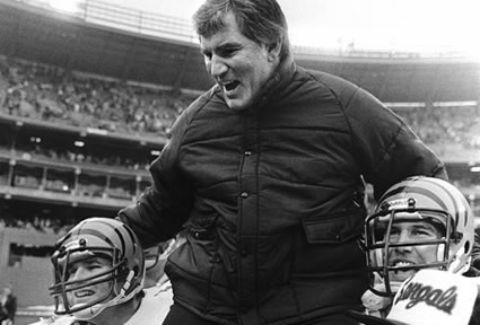 Of course, there's no need for you or the Green Bay Packers to panic. Green Bay Packers quarterback Aaron Rodgers got poked in the eye on Sunday. It caused him to briefly consider wearing an eye patch. Aaron Rodgers is at it again and it looks like Graham Harrell is getting in on the action. 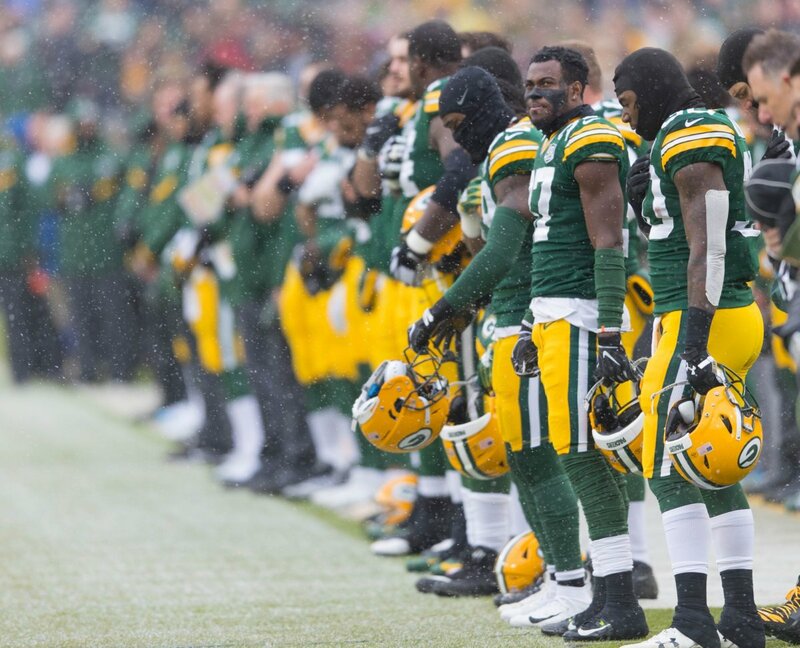 Here's the Green Bay Packers photobomb from Sunday. Green Bay Packers backup quarterback Graham Harrell is drawing comparisons to Caleb Hanie. That's not real good and we're going to tell you why.